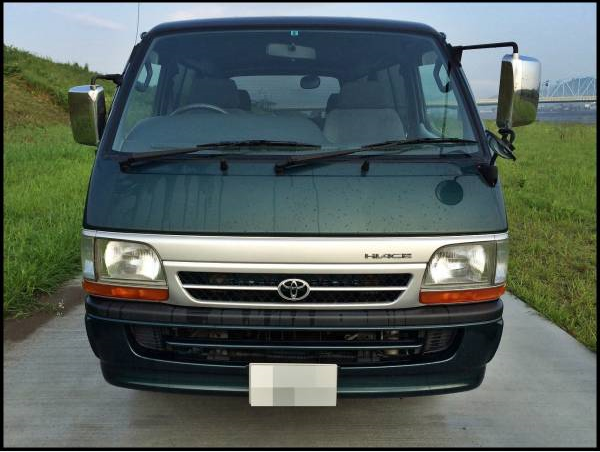 1999 toyota hiace camper AT 178,000km around. 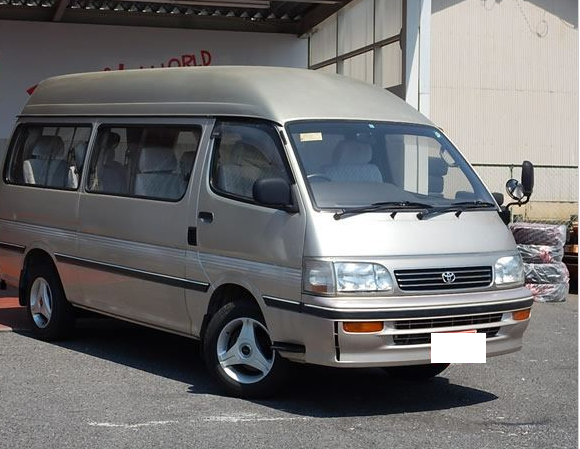 model:KZH138V 9 seats 4WD turbo. 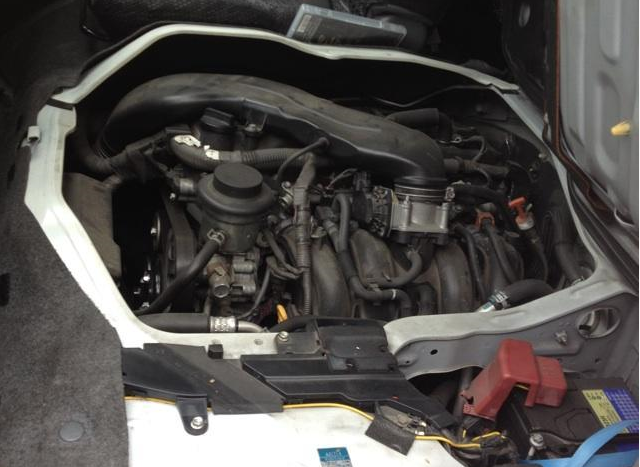 Good working condition, engine–good. 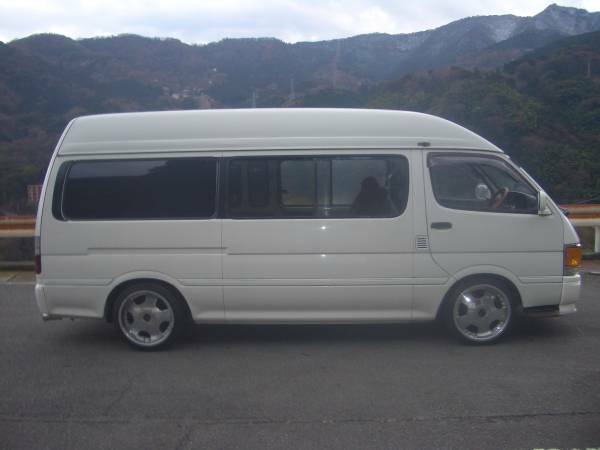 Injector–good. 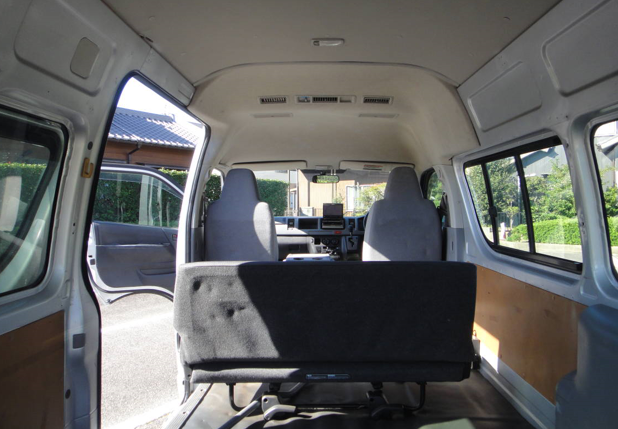 Be advised that camper has lots of inner cargo, so check out about inner cargo restrictions in your place to your cutom house donw there. 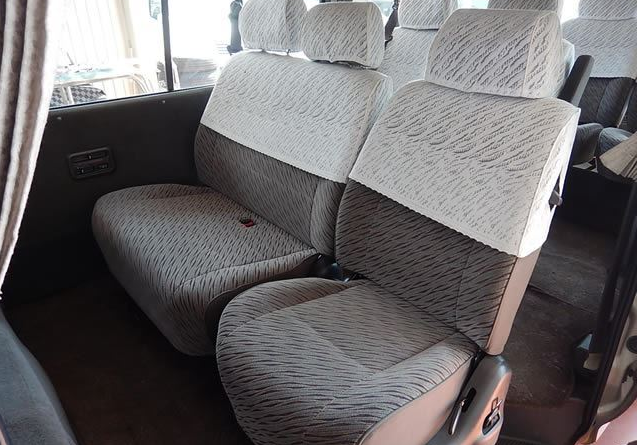 Unless you check it out well lenough, you are supposed to pay extra import duty in your contry which depnds opon country. 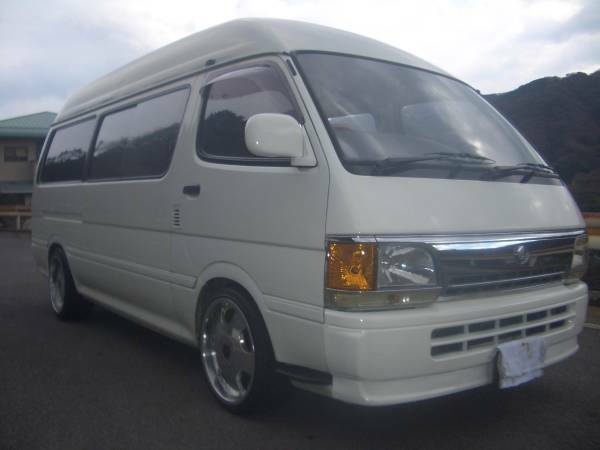 No kitch, No show equips. 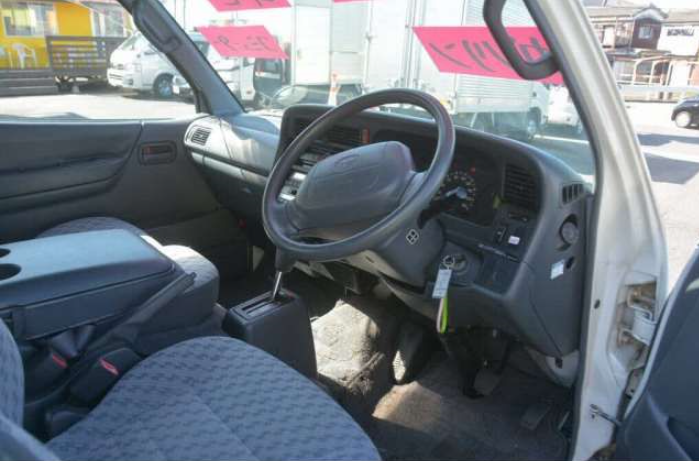 2002 toyota hiace diesel 3.0 AT fully loaded 180,000km around. 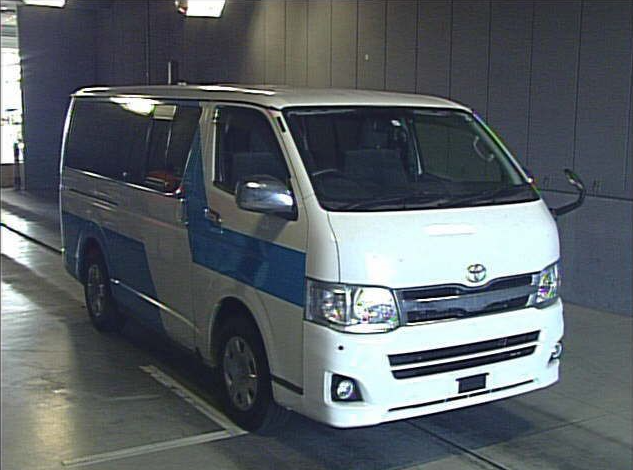 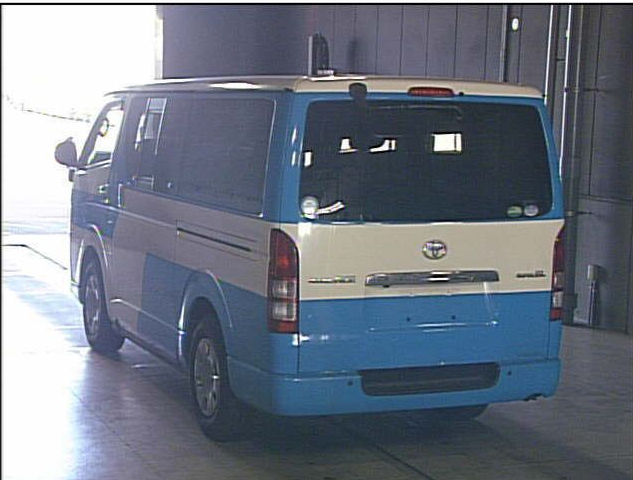 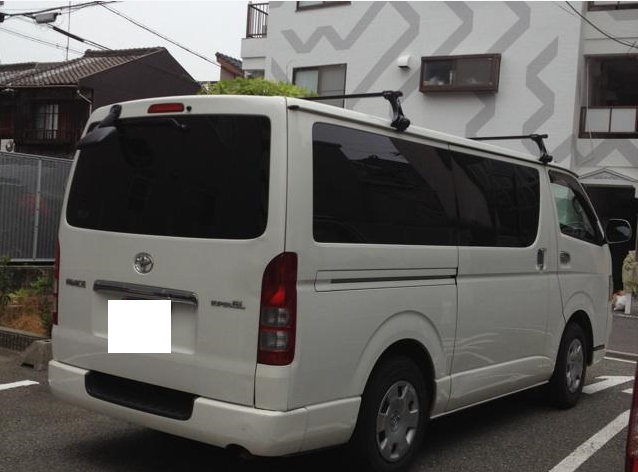 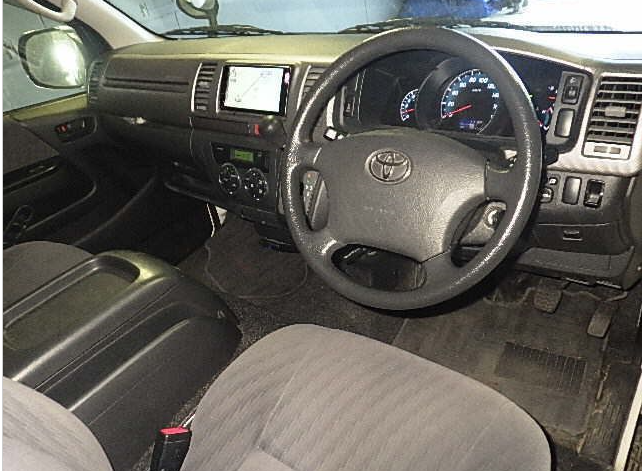 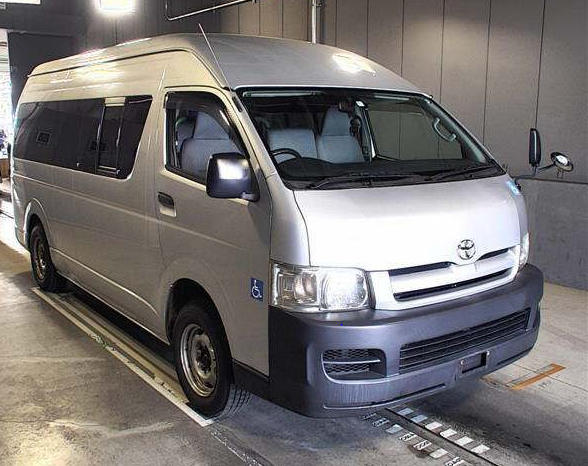 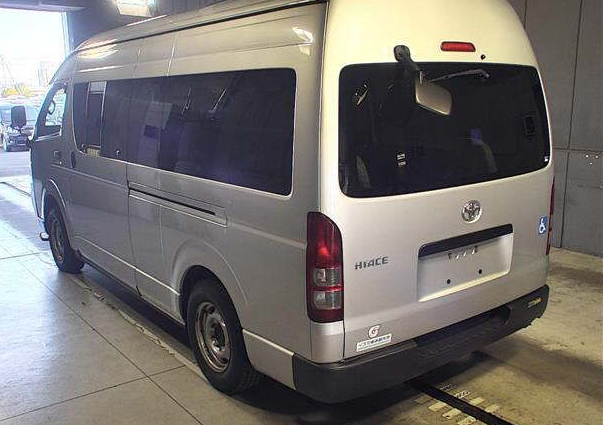 2006 toyota hiace van super long wheel base AT 2.5 diesel 4wd 137,000km around. 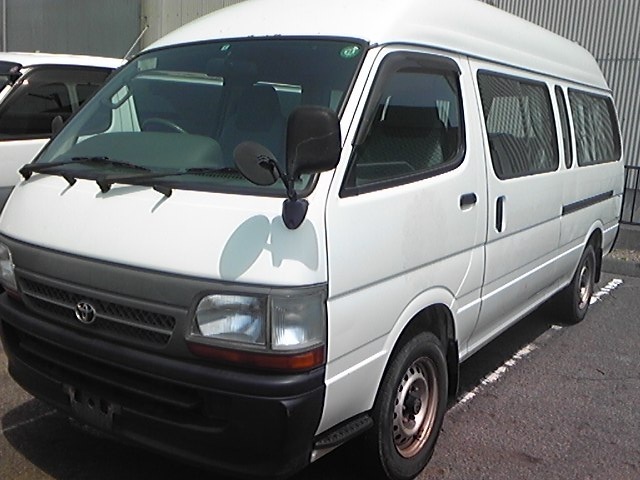 Good working condition. 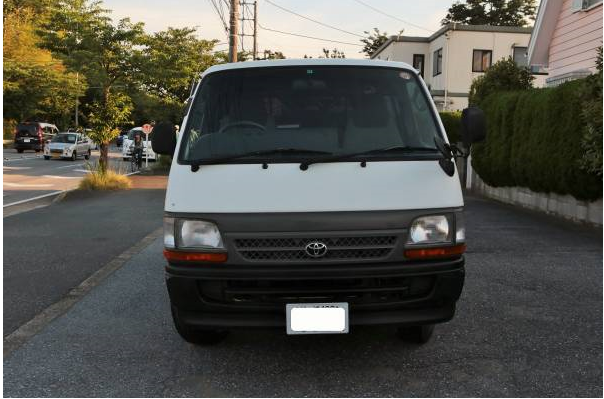 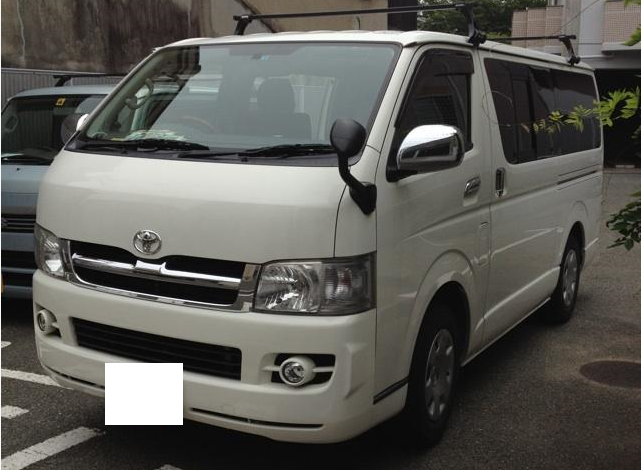 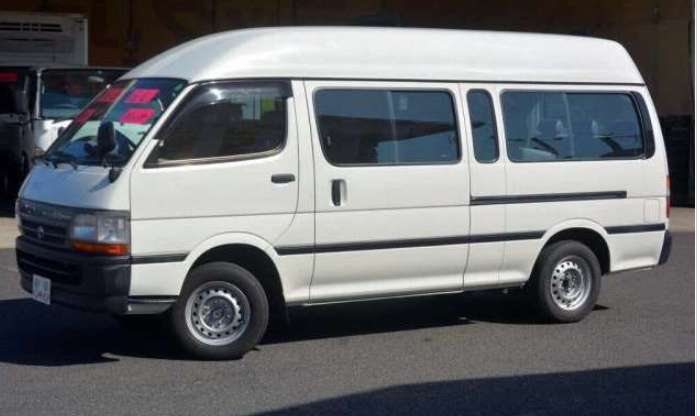 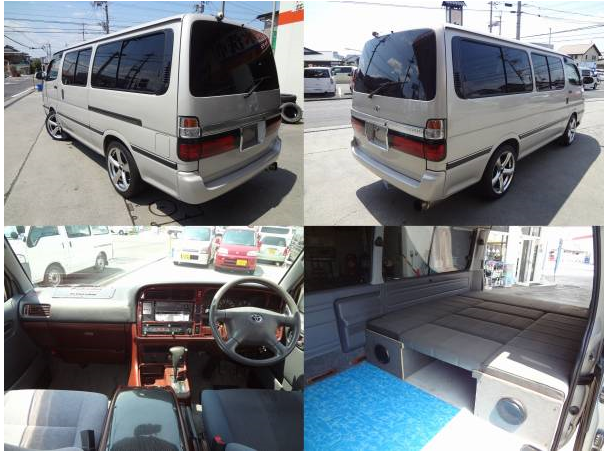 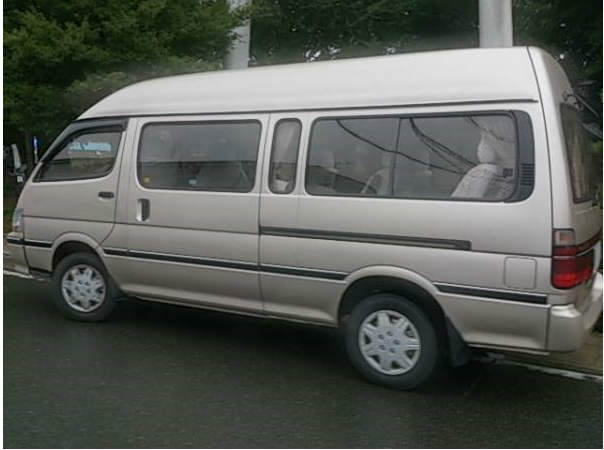 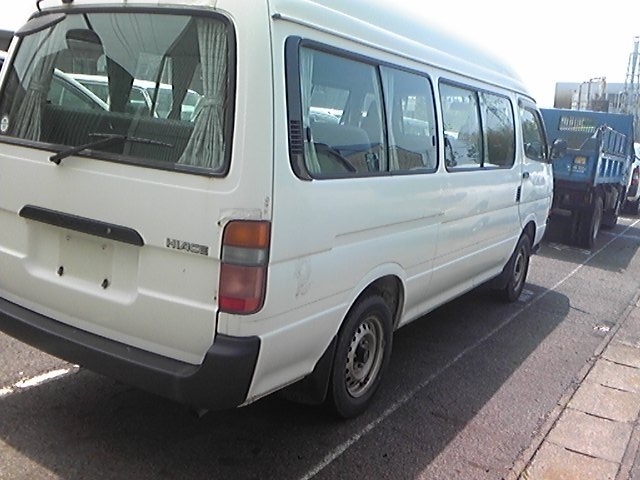 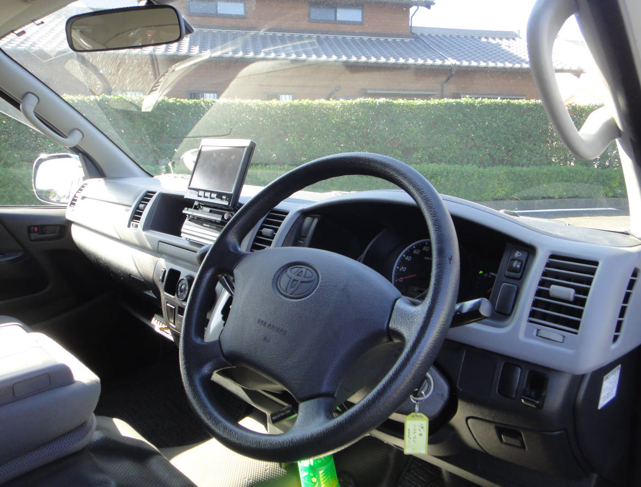 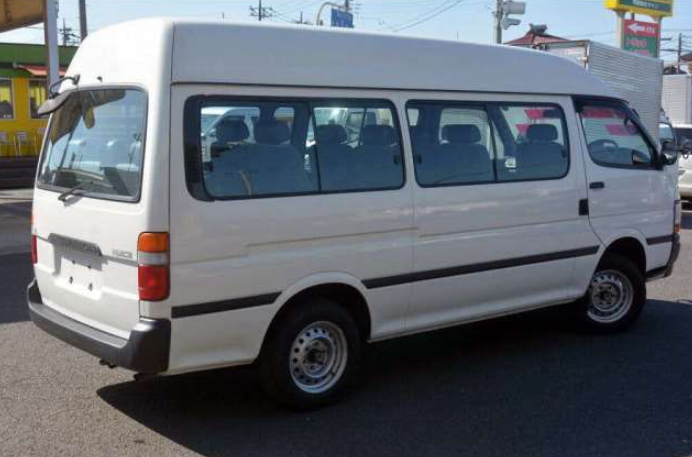 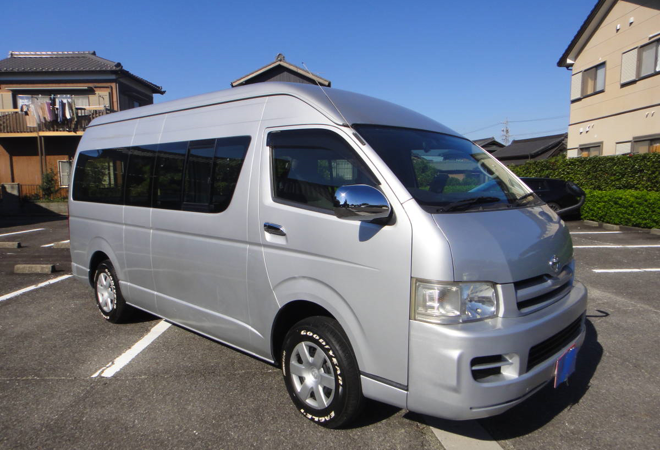 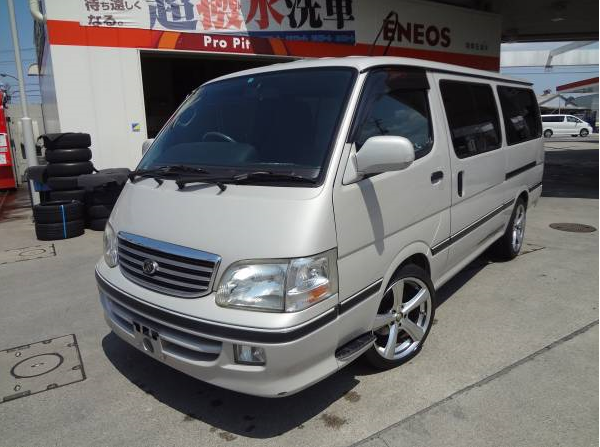 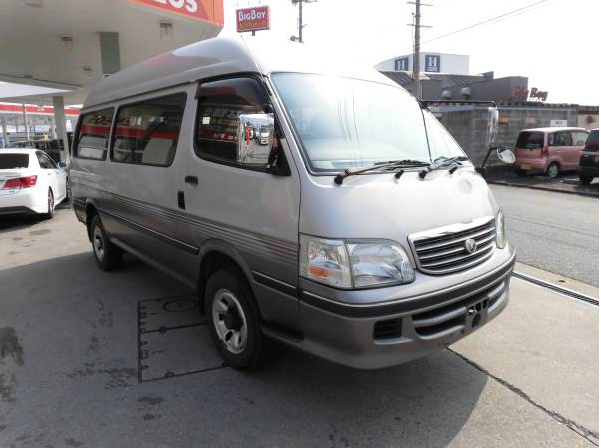 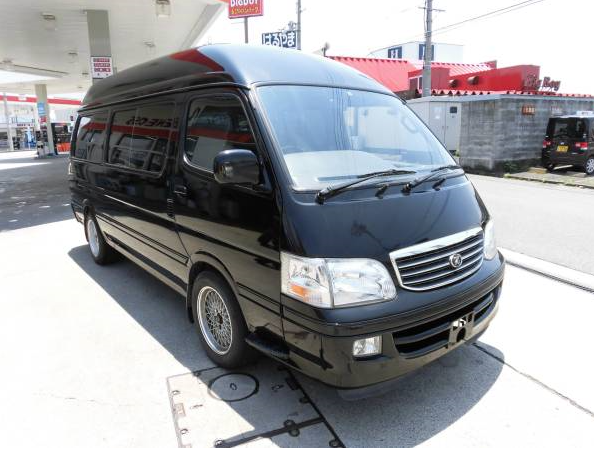 1996 toyota hiace grand cabin 10 seaters AT 122,000km around. 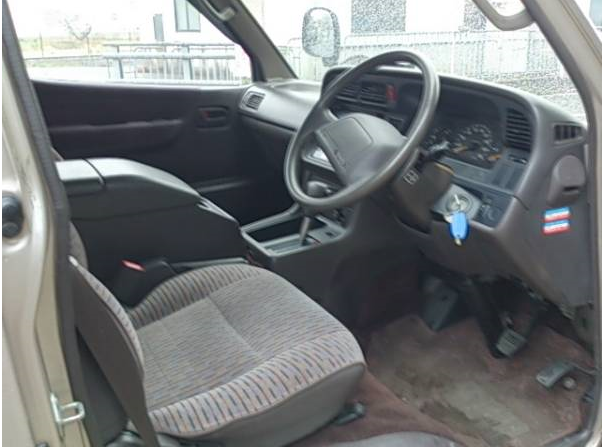 3.0 diesel, As it is 122,000km around, a bit expensive note. 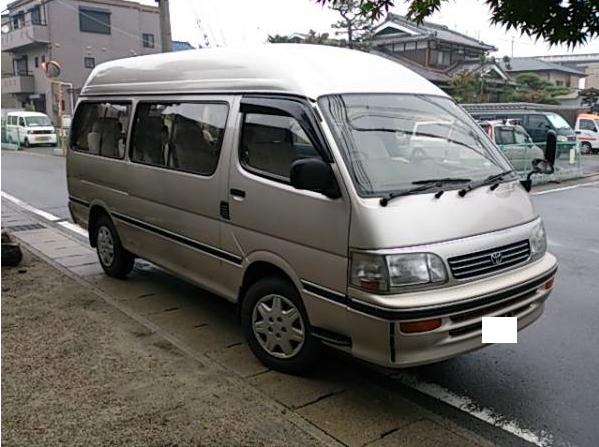 AT model:KZH120 230,000km around. 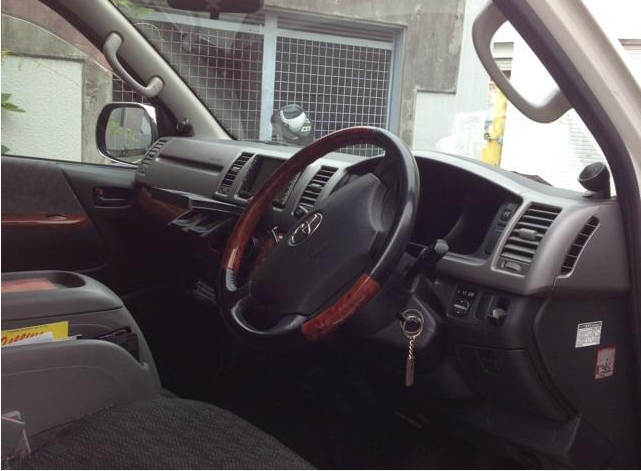 good working condition. 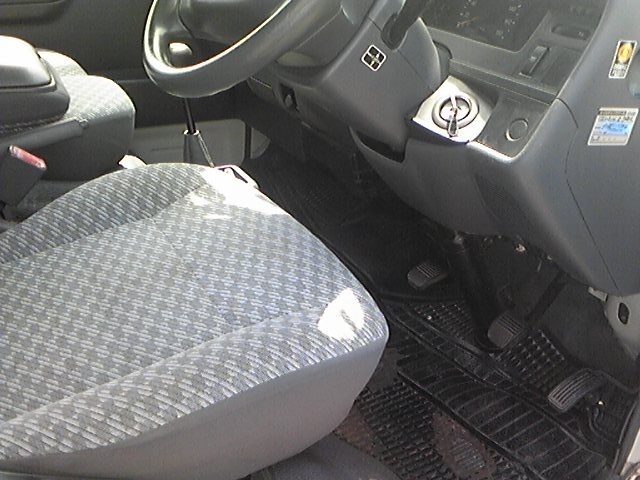 The drive shaft good. 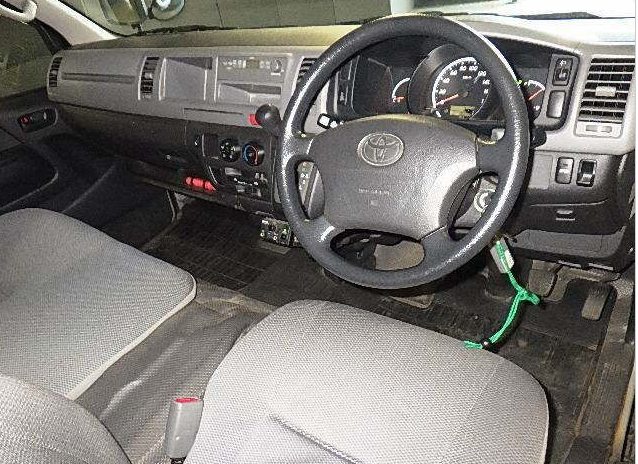 No transmission time lag. 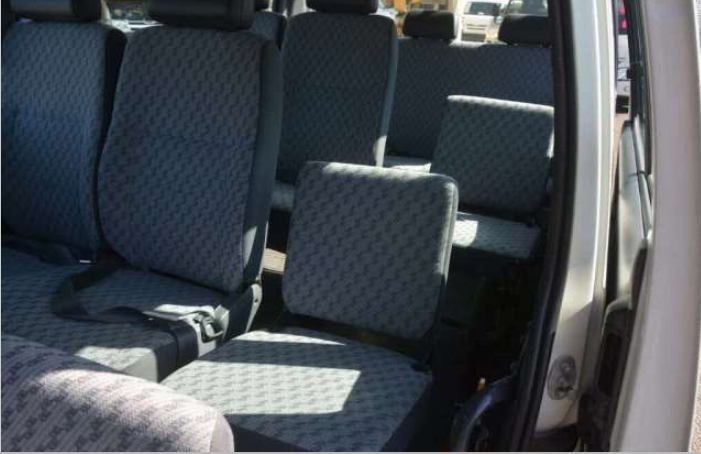 9 seaters, good working condition. 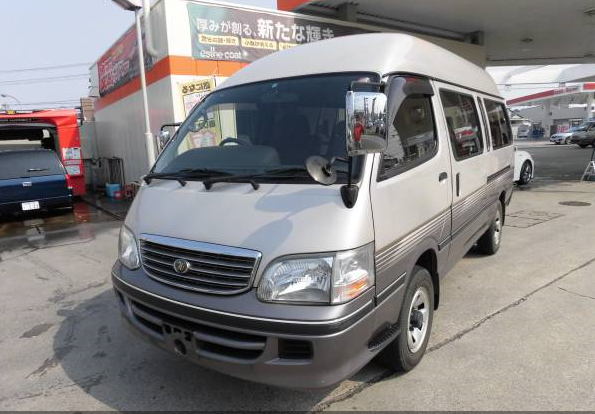 Model:KZH120G 220,000km around. 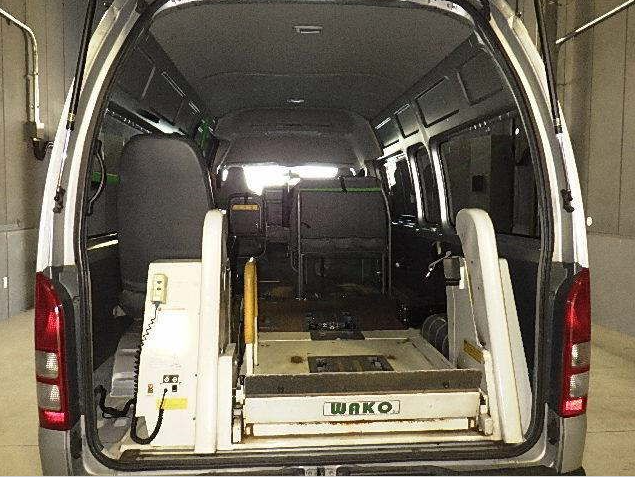 Good working condition. 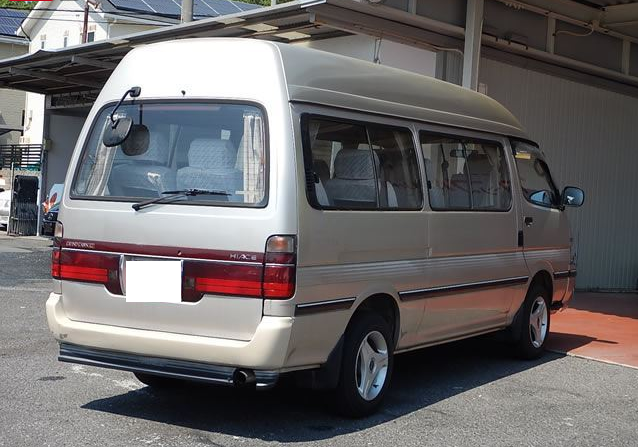 model:trh200V, 2.0, wagon 150,000km around. 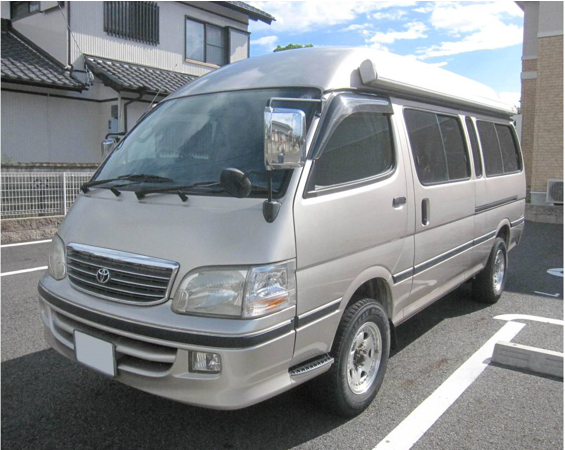 70,000km around ^^expensive. 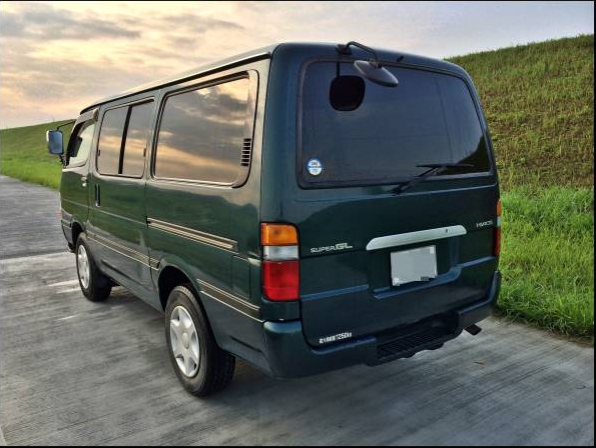 If 300,000km around, you may buy. 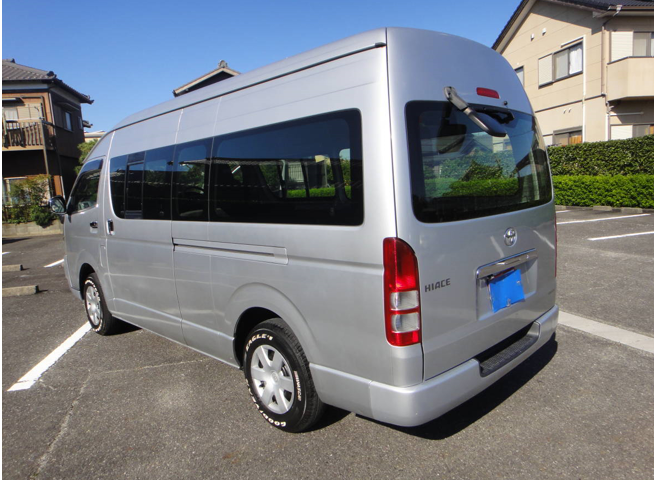 Model KZN124, 15 seaters. 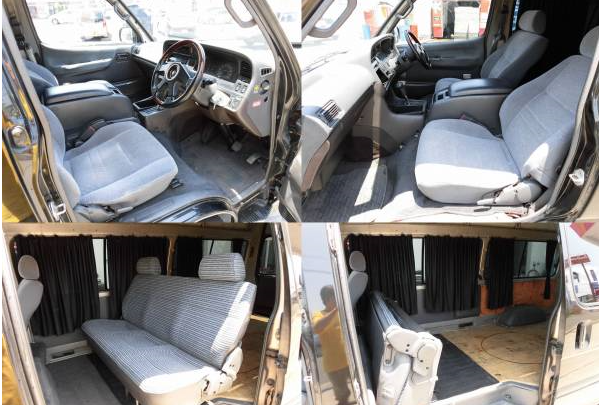 Inside plush condition. 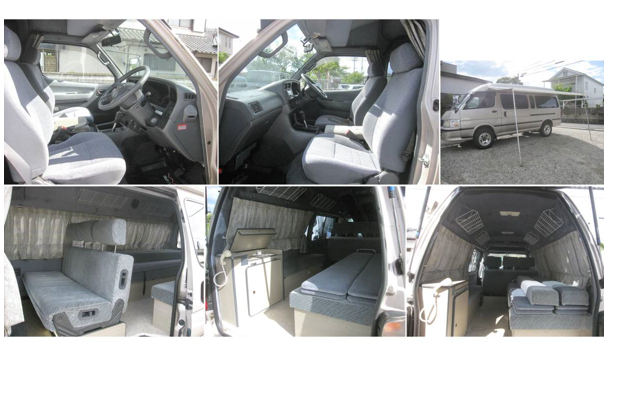 Tight budget importer not suitable for this deal 100%. 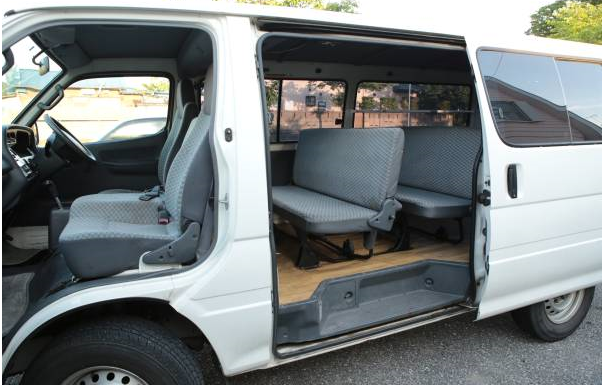 2.4G FAT 15 seaters model:RZH125B 2.4G petrol, Good working conditions. 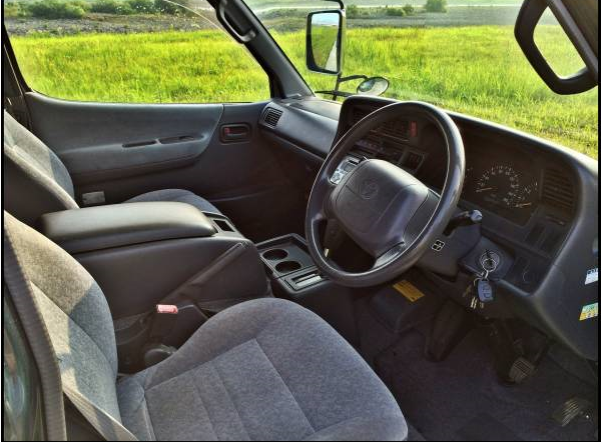 FAT transmission–good, No time lags. 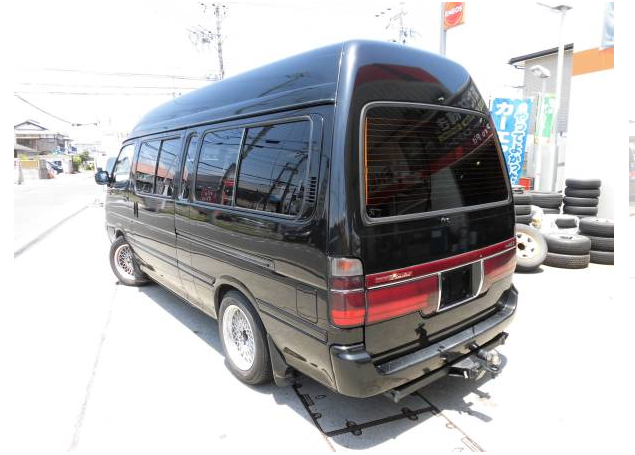 1996 diesel toyot hiace AT super long high roof 288,000km around. 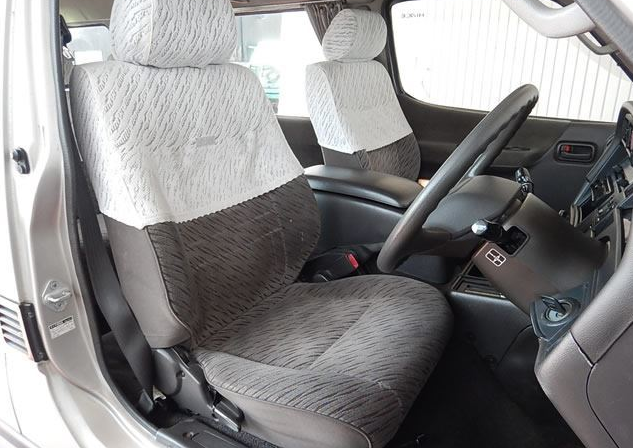 model:kzh132V 3.0 diesel, good working condition.